Is Periscope a social network too far? Periscope – the live video streaming app owned by Twitter – is getting a Google Android launch a couple of months after it was released in the Apple app store. Is it a social network too far though? Read MoreIs Periscope a social network too far? Is social media important for SMEs? Social media has become a vital marketing tool for SMEs of all descriptions as it not only enables them to target their advertising directly to customers and brand advocates, it also allows for genuine interaction and can be great for customer relations. Read MoreIs social media important for SMEs? Conference calling has just got a whole lot easier! 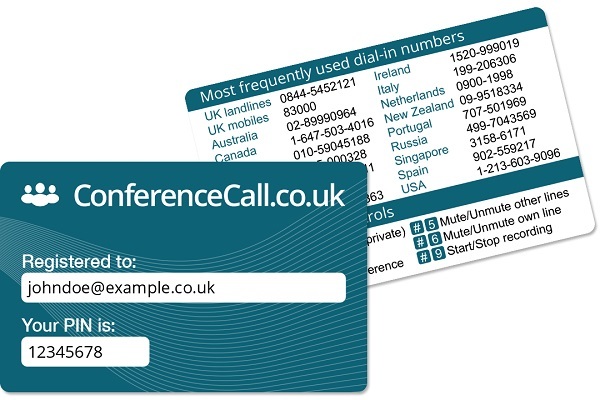 Earlier this year we brought you the ConferenceCall.co.uk Wallet Card – a simple way to keep all your dial-in numbers, PIN and function keys to hand at all times. And now we’ve gone one better by throwing NFC technology into the mix – and we’re the world’s first conference call provider to offer this service. Are you working late again tonight? Technology is meant to make our working lives a whole lot easier and, ideally, our working week shorter – British economist John Maynard Keynes predicted we’d all be working 15-hour weeks by 2030, but 15-hour days looks like it could be closer to the mark. So if you’re one of those workaholics who never goes home on time, it’s high time you clocked off on time and got your work/life balance back in order! 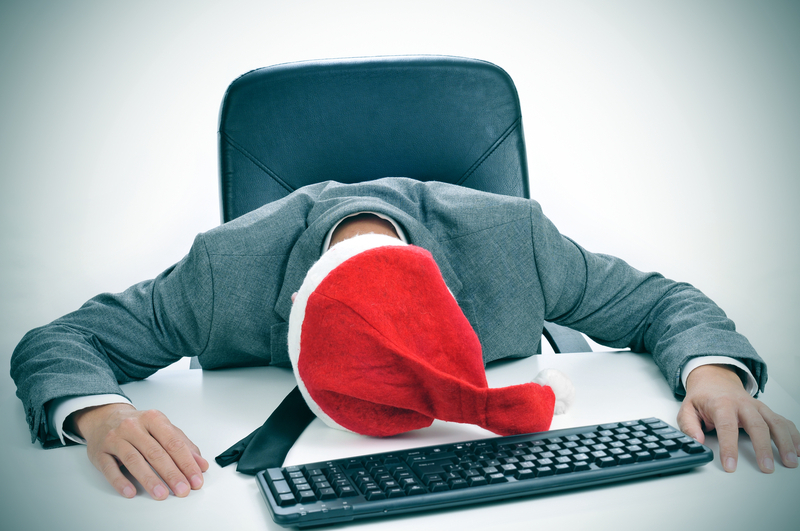 Read MoreAre you working late again tonight? If you run your own business, you’ll appreciate the need to save money and cut costs wherever possible – but have you ever considered flexible working as a way to cut overheads? If not, now could be a good time to look into this as the UK’s flexible working laws are now in full effect, meaning more and more workers can benefit from working from home. And before you get into a blind panic about employees not pulling their weight while at home, consider that research from the London School of Economics found those who are offered flexible working are actually happier and more productive workers.